The rear panel of the 6.1-inch iPhone will feature a glass panel. Apple is expected to launch its next generation of iPhones in an event which will be held on September 12. The event is supposed to take place at the new Apple Campus and it is being speculated that the Cupertino giant will launch three new iPhones during the event. As the launch date is approaching the web is flooded with rumors and leaks surrounding the new iPhones. It is being said that Apple will launch iPhone XS, iPhone XS Max and Apple Watch Series 4. Recently, the Apple Watch Series 4 was leaked and the renders suggested that the smartwatch will feature an Always-on display which will save the users the trouble of turning on the display even for basic tasks such as checking the time and notifications. 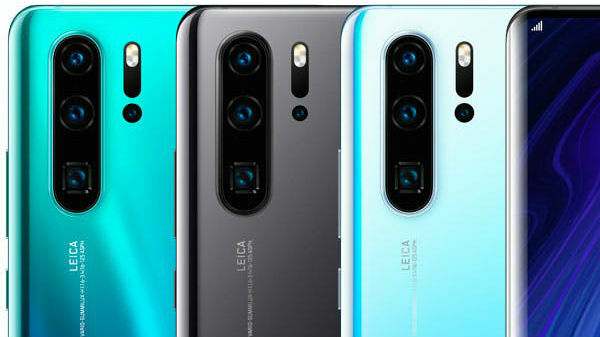 Now, another leak surrounding the new iPhones are surfacing over the web which suggests that the new iPhone with 6.1 inch LCD display will be available in four different color variants. 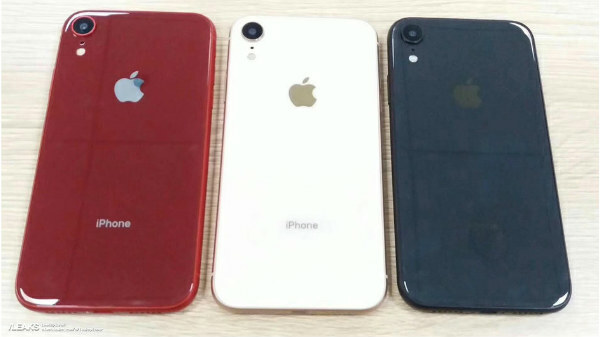 As per the leak, the dummy models of 6.1-inch iPhone suggest that the device will be available in gold, blue, red, and white colors. 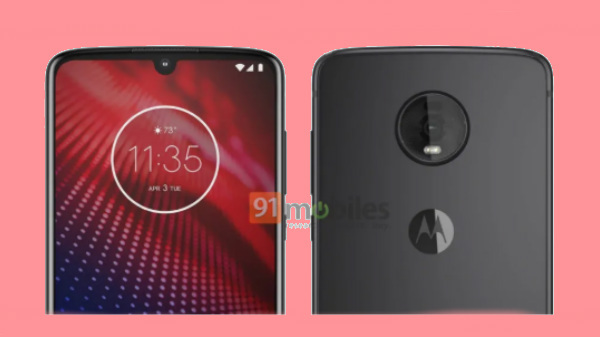 As for the leak, it comes from Slashleaks and it suggests that the affordable variant of iPhone will feature an LCD display and will borrow its looks from the iPhone 8 apart from its availability in different shades. The rear panel of the 6.1-inch iPhone will feature a glass panel and will house the camera setup. The leaks don't give any clear picture of the front of the device and if the rumors are to believed then this variant of iPhone will come in an iPhone X like design with slightly thick bezels. As for the pricing, the iPhone with 6.1-inch LCD display will come with a price tag of $699 (Rs 50,136 roughly). 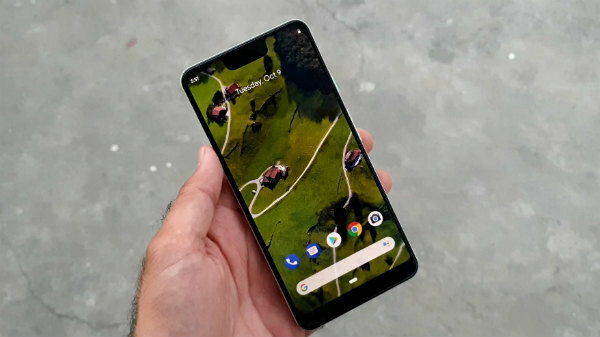 The pricing comes in line with the iPhone 8 which was released last year. 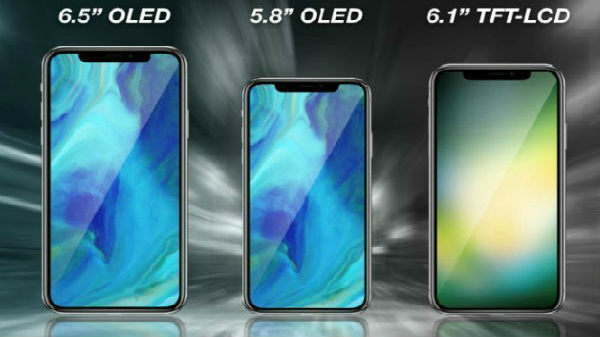 On the other hand, the iPhone with 5.8-inch display will be priced at $799 (Rs 57,300 roughly) and the 6.5-inch iPhone with OLED panel will be priced at $999 (Rs 71,643 approx).